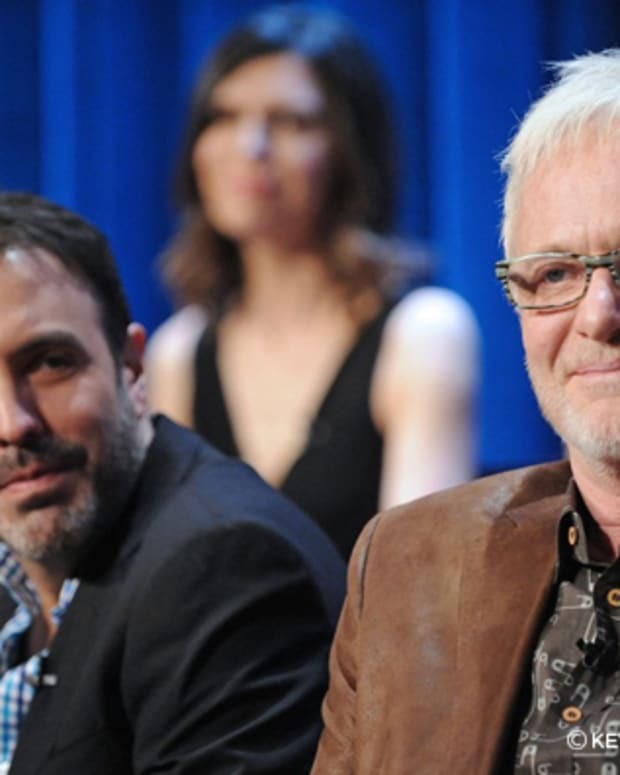 General Hospital excels at Scandal,Revenge and certainly knows How to Get Away With Murder. This week’s official promo gives a nod to its primetime cousins. The teaser highlights the Alexis (Nancy Lee Grahn), Ned (Wally Kurth) and Olivia (Lisa LoCicero) fantasy, among other plot twists. 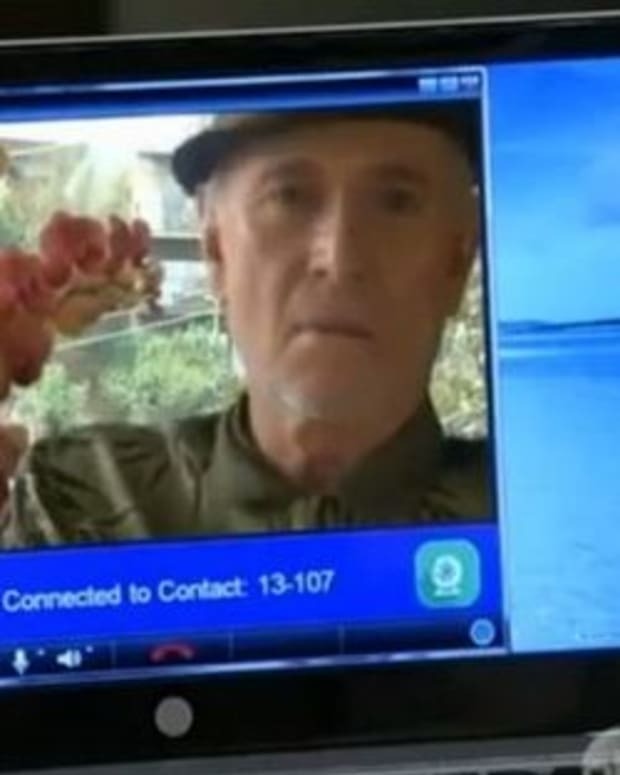 From unmasking Fluke (Anthony Geary) to Heather Webber’s (Robin Mattson) funny farm escapes, GH definitely gives Shondaland a run for its crazy. 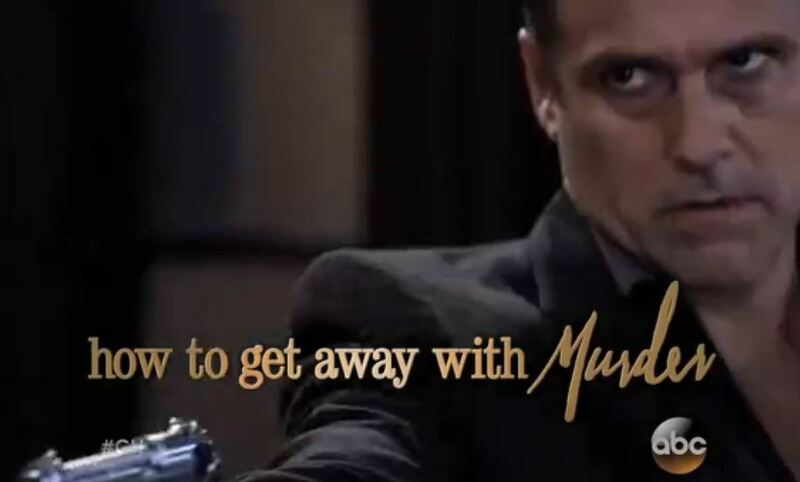 Ironically, the promo uses Ava (Maura West) and Sonny (Maurice Benard) for its How to Get Away With Murder tie-in. Aren&apos;t they both serving time in prison? SPOILERS: How Far Will Ric Go to Prevent a Liason Reunion on General Hospital?